Print this coupon, they're on sale at Target this week! If you haven't signed up for Horizon Organic's emails, do so now! 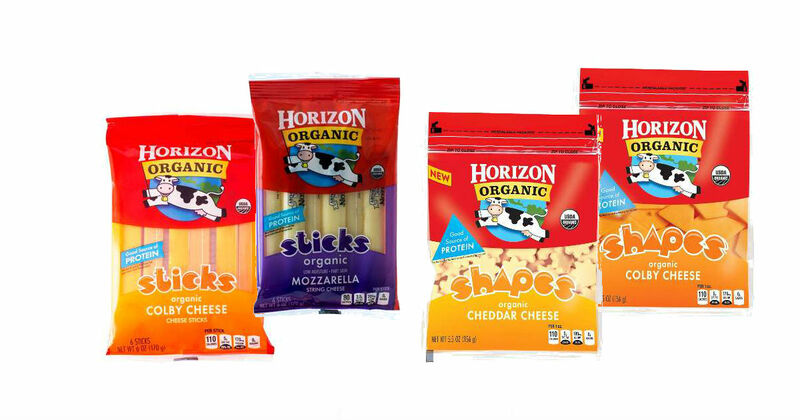 They'll send you a $1 off Horizon Organic Cheese coupon by email immediately! This week, Horizon Organic cheese is $3.79 (reg. $3.99) so use the $1 off coupon and make it only $2.79!